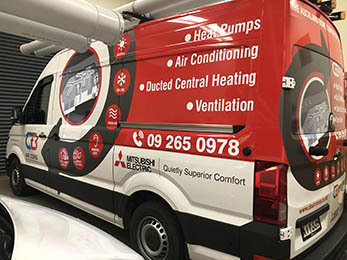 We are a family run business with over 30 years in the electrical trade covering residential and light commercial work specialising in the installation of heat pumps and central ducted systems. 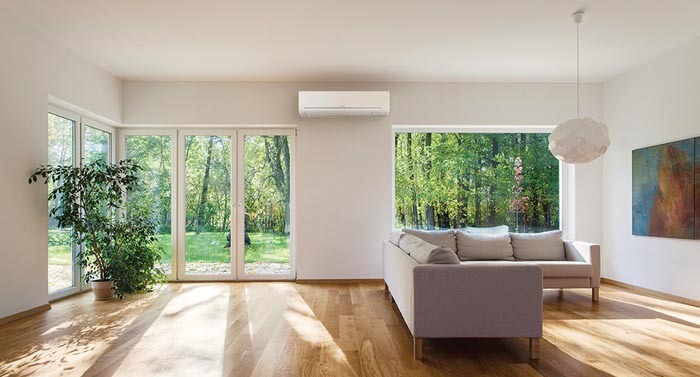 We are authorised dealers for the Mitsubishi, Fujitsu, Toshiba, Daikin and Panasonic brands each offering a full range of products such as hi-wall mounted units, floor consoles, ceiling cassettes, multi-split systems, central ducted systems and under ceiling console units. 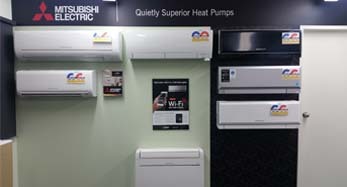 We have a fully stocked show room to be able to walk you through some of the various features of different systems. Pop in during office hours for a chat with one of our experts. 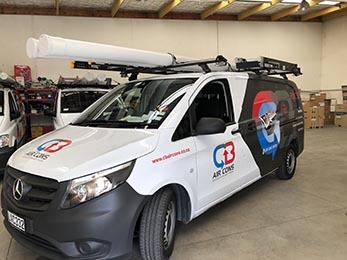 We pair the right advice with a team of experienced technicians and installers to provide the service and a high level of care a customer deserves. 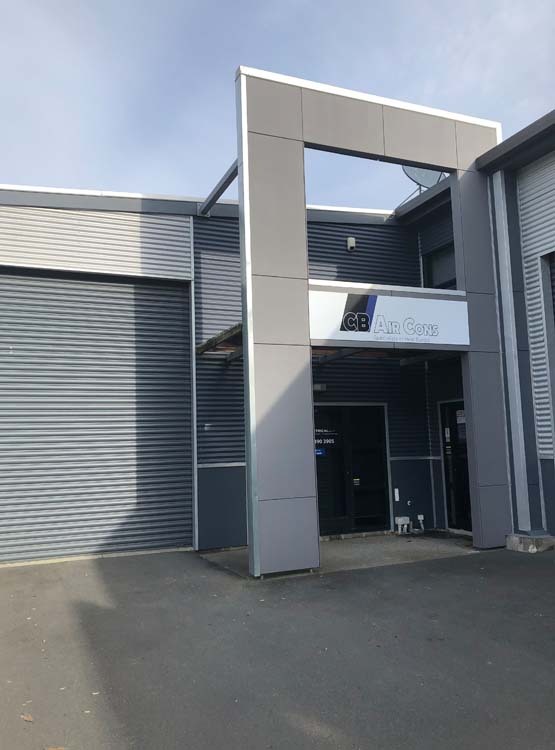 We pride ourselves in providing our customers a warm, cosy and healthy environment for their home or business in winter and a cool, dry and air conditioned one in the summer.